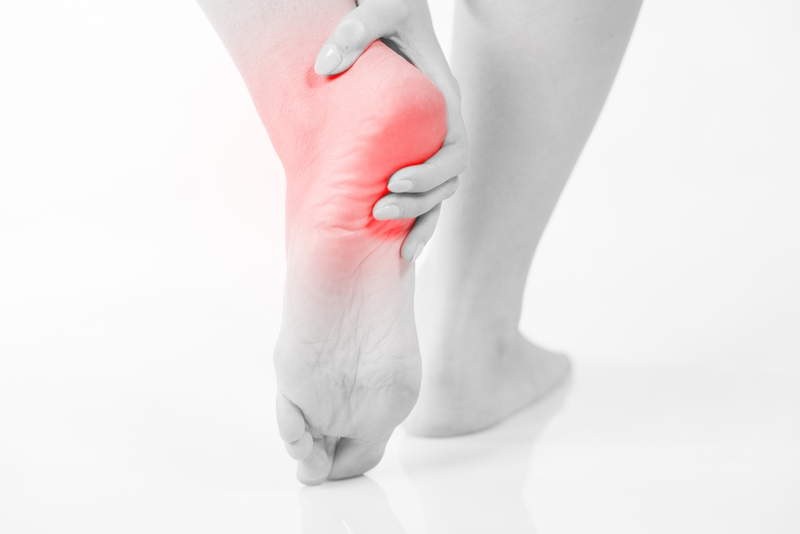 When it comes to attaining foot orthotics, it is important that you are making the right choice for your feet. Some people may experience short-term and varied results from foot orthotics purchased from a chemist or supermarket, however custom-made orthotics, which accurately match the individual contours of your feet, are more precise and specifically made to your own feet and condition. The decision can be compared to buying spectacles from a chemist to help with concentration tasks such as reading or driving. While they may provide short-term relief, they don’t offer corrective support suited to your individual prescription. 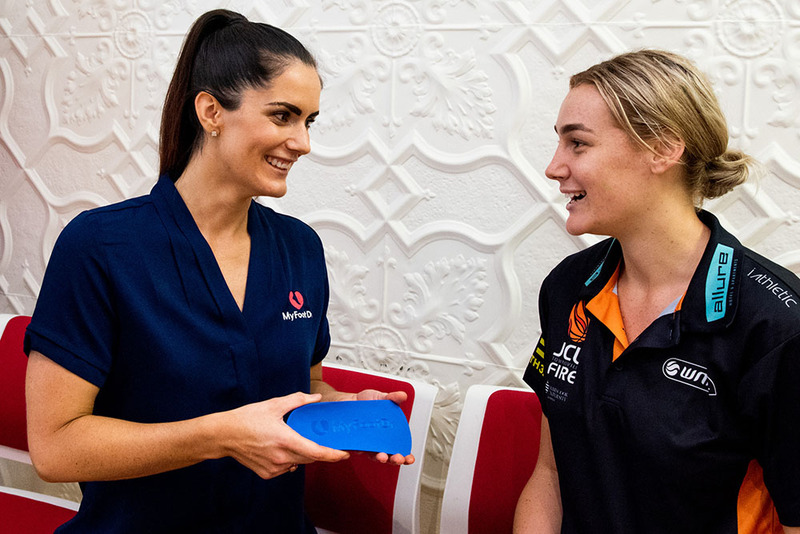 Every patient’s foot is different, which is why My FootDr partners with Australia’s leading orthotic manufacturer, iOrthotics, to offer custom-made foot orthotics that produce the best medical results. My FootDr podiatry centres are equipped with 3D scanning technology allowing podiatrists to scan your feet and produce a foot orthotic that matches the contours and structures of your feet exactly. Unlike with ‘off-the-shelf’ options, this technology enables us to design foot orthotics that not only suit your exact foot requirements but help with your specific medical condition. Being custom made, the orthotics can be made to fit a variety of footwear types including runners, work shoes, high heels and even sandals. We prescribe foot orthotics made from two different materials – a soft EVA or our new 3D printed plastic orthotics, depending on what is best for your feet, your activity level and the type of footwear. 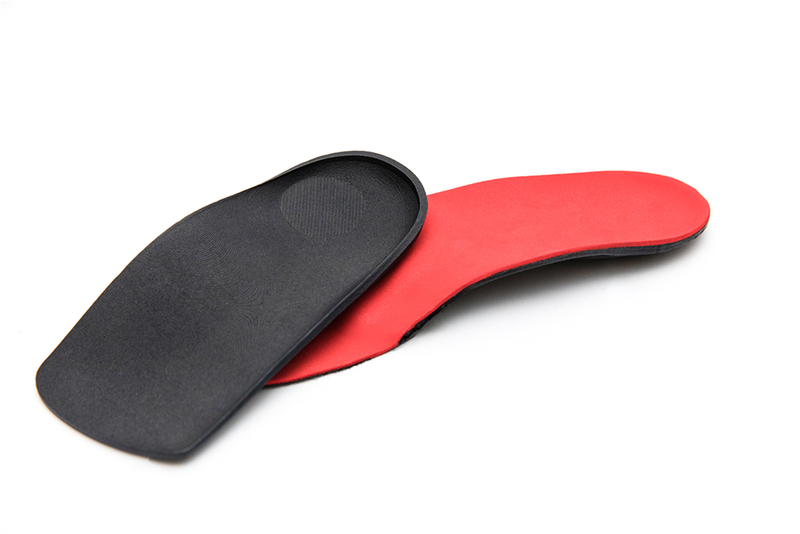 The new 3D printed orthotics are lighter, thinner and more flexible compared to traditional plastic orthotics. They can be designed to include a flexion zone, which allows the orthotic to flex when performing high impact sports like running, football or netball. Did you know our 3D printed orthotics also help to reduce waste by up to 95 per cent compared to traditional milled plastic orthotics? Next time you visit a podiatrist, ask if you are wearing the right foot orthotics to support your feet. And remember, private health insurance with Podiatry and Orthotic Therapy covered often includes a new pair of orthotics every year with no out-of-pocket expenses!